Veneklasen Associates has a long past of innovation. For over 70 years, we have been known for our willingness to embrace new thinking and commit to innovation within the acoustical testing industry. Veneklasen owes its successful history to ceaseless innovation by its men and women and the teams on which they work. 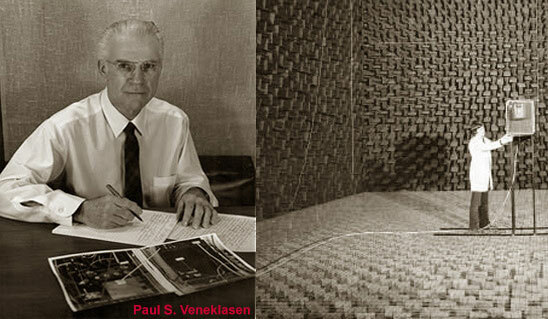 Paul Veneklasen was a notable acoustical physicist who pioneered studies in environmental noise and solutions to industrial noise problems. A native of Grand Haven, Michigan, he earned degrees in mathematics and physics at Northwestern University and UCLA. 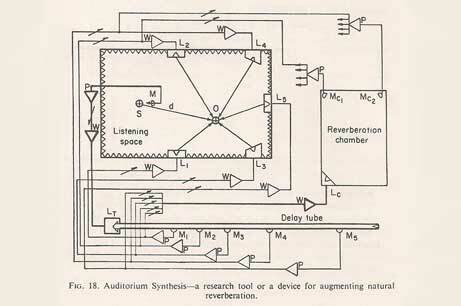 In 1947, he founded Paul S. Veneklasen and Associates and Western Electro-Acoustic Laboratory (WEAL) in Santa Monica, California. A prominent consultant to various governmental agencies and private companies on correcting environmental and industrial noise problems, he held patents on several inventions. These inventions enhanced and protected hearing, which included a sound shield for telephone transmitters, earphone sockets, shielded condenser microphones, and a cable system for microphones. Veneklasen researchers have had a long history working with the United States government. 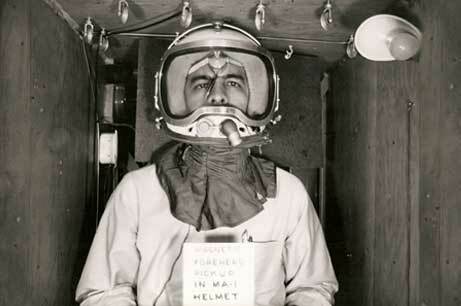 In 1958, during the height of the Cold War, we performed a number of communication studies that resulted in improved helmet designs for Air Force pilots. When the United States Air Force needed comprehensive acoustics and propulsion data, they turned to Veneklasen. 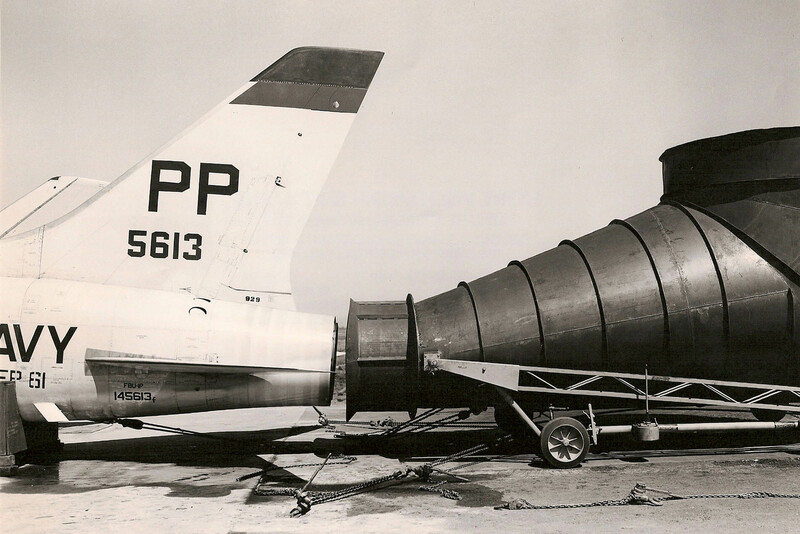 After conducting tests of a mechanical jet noise suppressor designed to to strict requirements, our work led to significant noise reductions and minimum in-flight thrust losses. Veneklasen has been one of the leading developers of sound recording and reproduction instrumentation for the acoustical testing industry. 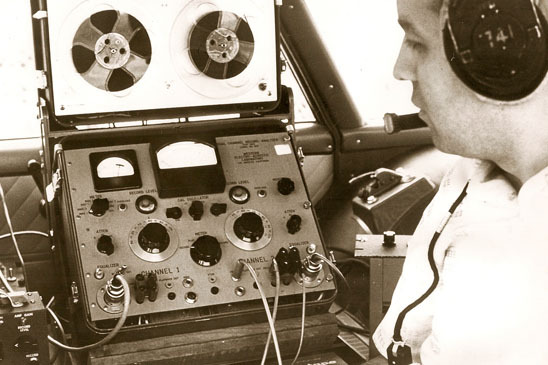 In 1962, our WEAL division developed acoustic analog recording instrumentation that became a standard. Our innovative instrumentation could detect minute changes in atmospheric pressure and record them as a graphic representation of the sound waves recorded. WEAL quickly earned a reputation for developing the highest quality recordings on magnetic tape mediums. 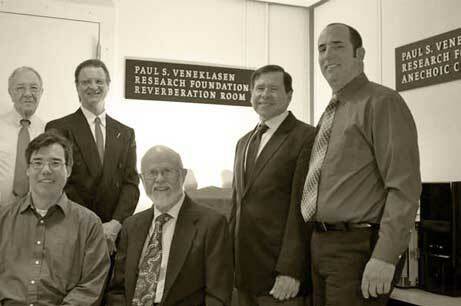 ThePaul S. Veneklasen Research Foundation was founded in 1980 in order to sponsor scientific research in acoustics and additional areas of interest. In keeping with Paul Veneklasen's desires and values, supported research must meet the highest standards of research design and performance.